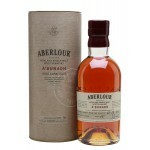 The Amrut Madeira Finish Batch 1 is the first ever Amrut matured in Madeira casks. 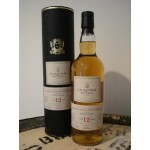 This Indian si.. 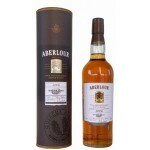 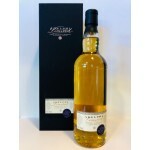 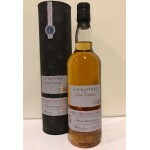 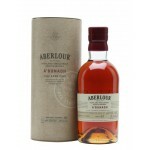 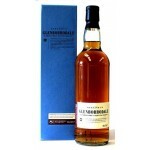 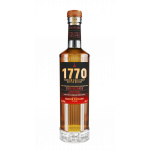 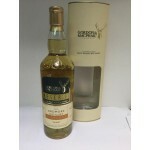 The Ardmore 17 years old 1998 Gordon & Macphail Reserve for van Wees is a Highland single mal.. 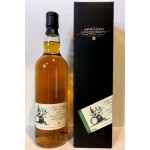 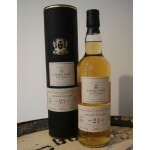 The Ardmore 20 years old 1996 is an older peated Highlands singel malt from the Ardmore distiller..